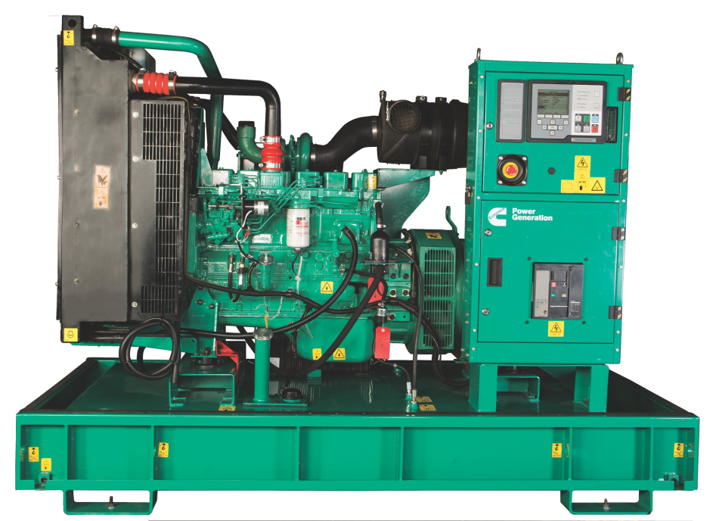 Safeguard business continuity with diesel and gas generating sets from GWF Energy. 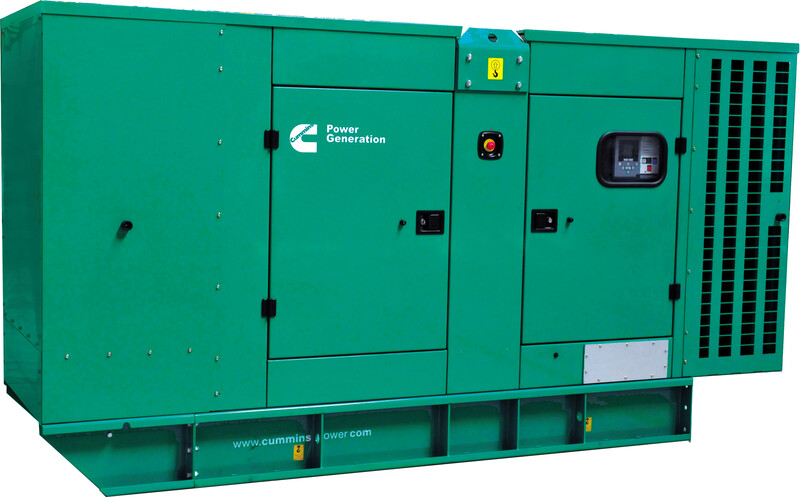 GWF Group are a UK based Cummins Power Generation Authorised dealer – selling diesel generators. We are based just outside Glasgow. 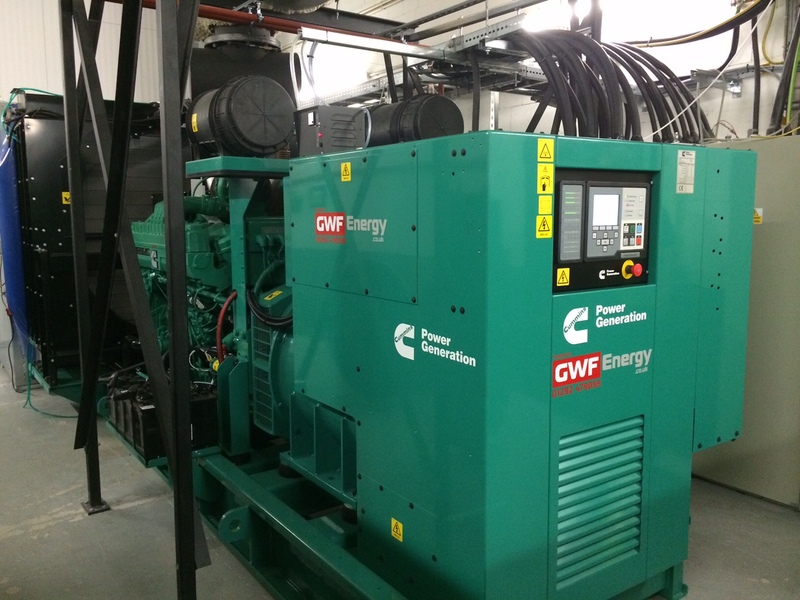 GWF Group offer UK wide support for all your diesel generator needs. 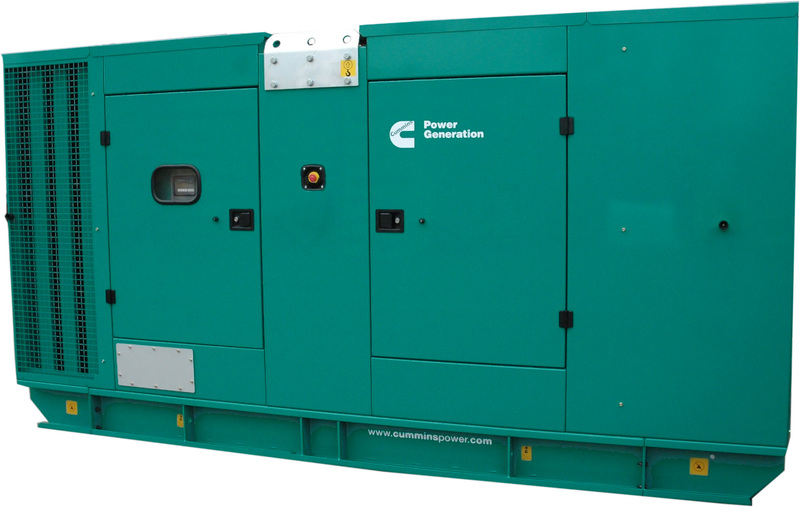 We offer a range of diesel generators from 17kVA up to 3000kVA. 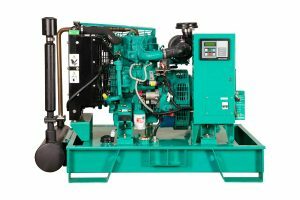 We can provide a comprehensive package, tailored to meet your specific needs at every stage, including: design, supply, installation, commissioning and maintenance of your Cummins diesel generator. 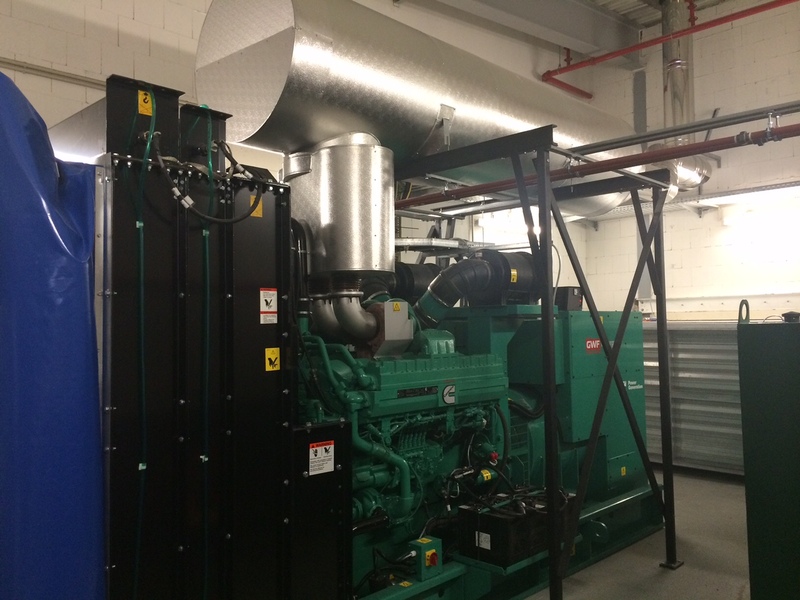 Reliable diesel standby and prime power systems can benefit both your home and your business in a range of ways. 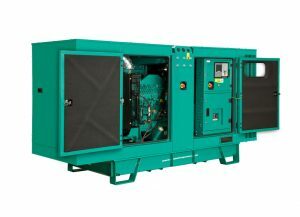 Not only do these systems protect you from the serious consequences of losing power, it also offers customers a potential return on investment in as little as one outage. Power outages can have serious consequences, for example: Most heating systems – including those that use oil and natural gas – now depend on electricity to work. Almost no business can operate without power, and down time is expensive and potentially dangerous. What can you do to safeguard your business or home against potential losses, resulting from planned or unplanned outages? 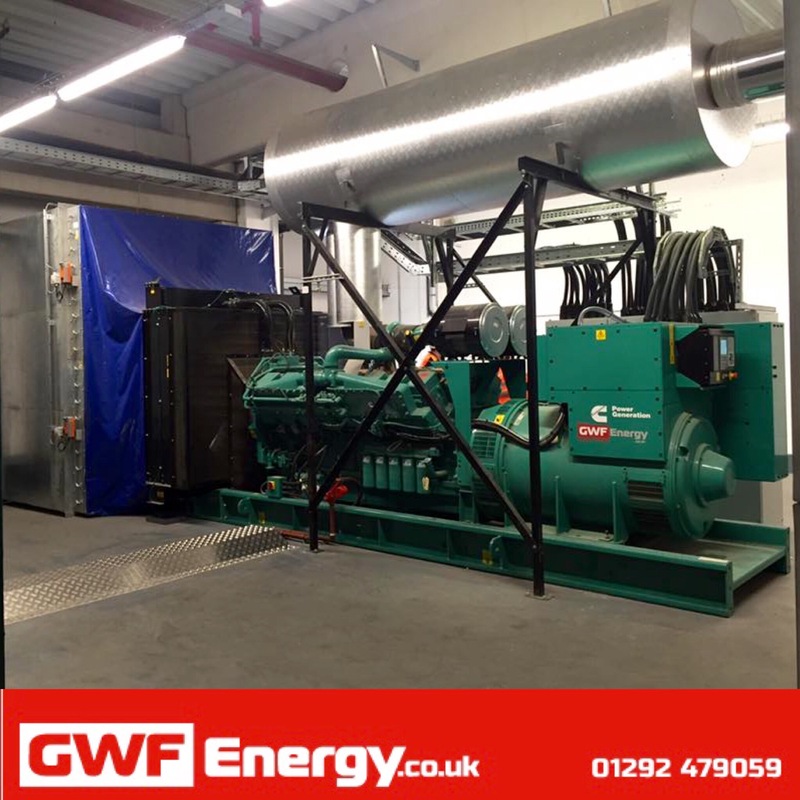 Call or email GWF Group- info@gwf-group.co.uk – for a free consultation or quotation for a generator, tailored to your specific needs. Let us ensure your business keeps running when you need it most.